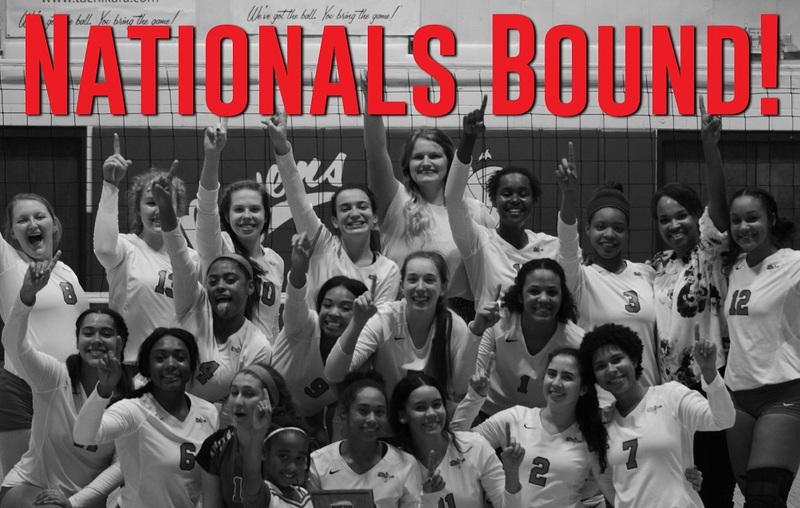 The Coffeyville Community College volleyball team left at 7:00 this morning for the National Championship Tournament in Charleston, West Virginia. The Ravens are the defending National Champions and are ranked number one in the nation. CCC will play their first round game on Thursday afternoon at 1:00 when they face Mercyhurst Northeast of Pennsylvania. The team wanted to thank everyone who donated snacks and drinks for their trip.